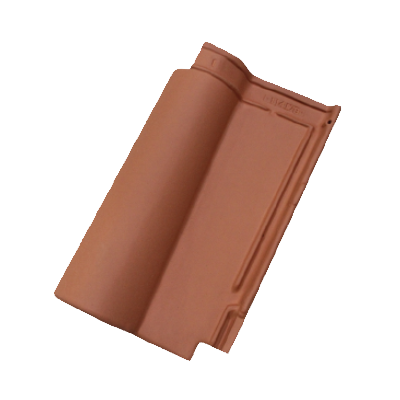 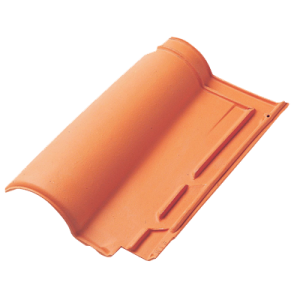 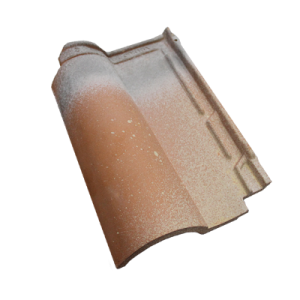 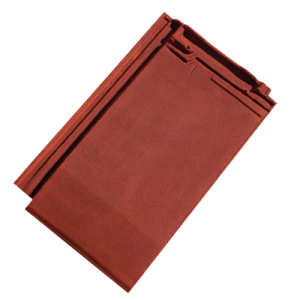 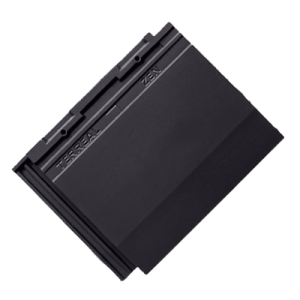 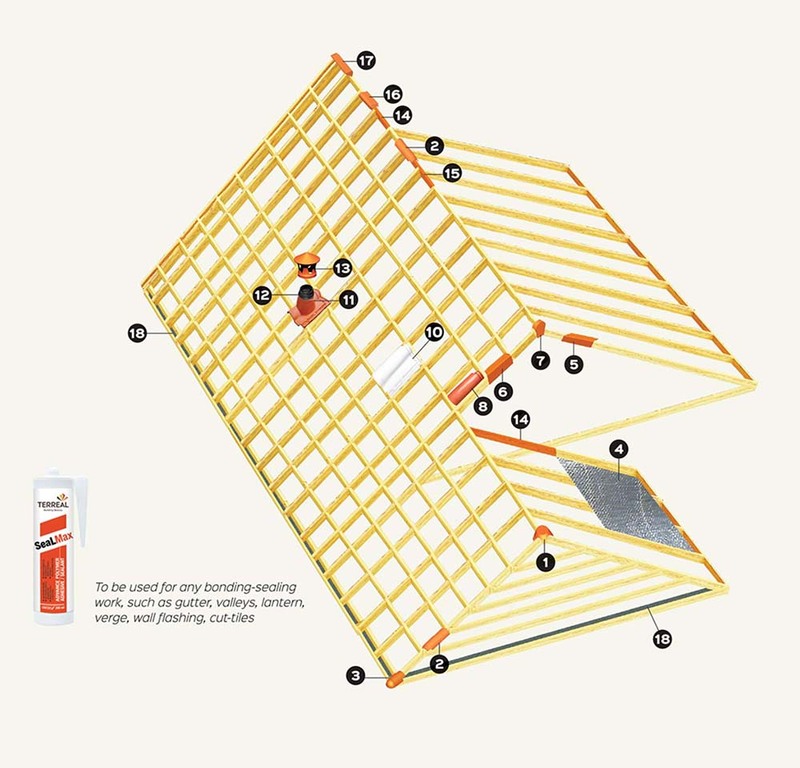 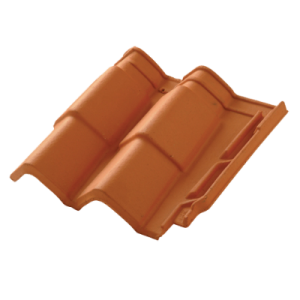 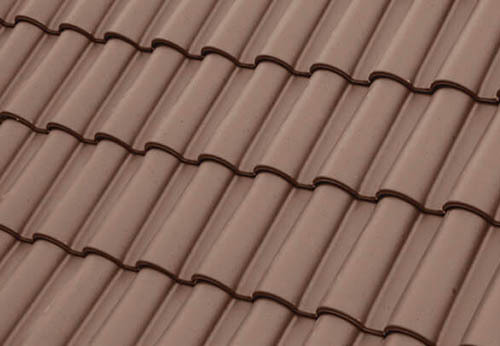 A new generation of clay tile has been developed with Romane XL, to make the beauty of clay tiles much more affordable, thanks to a large covering capacity of 9.5 pcs / m2 and an innovative design, optimized for easy and quick installation. 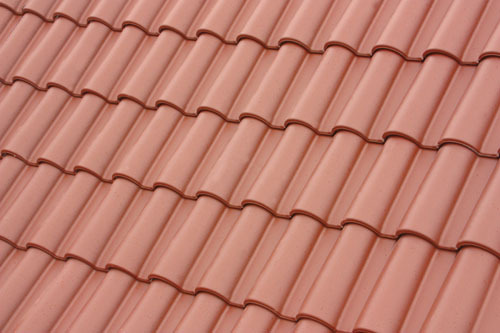 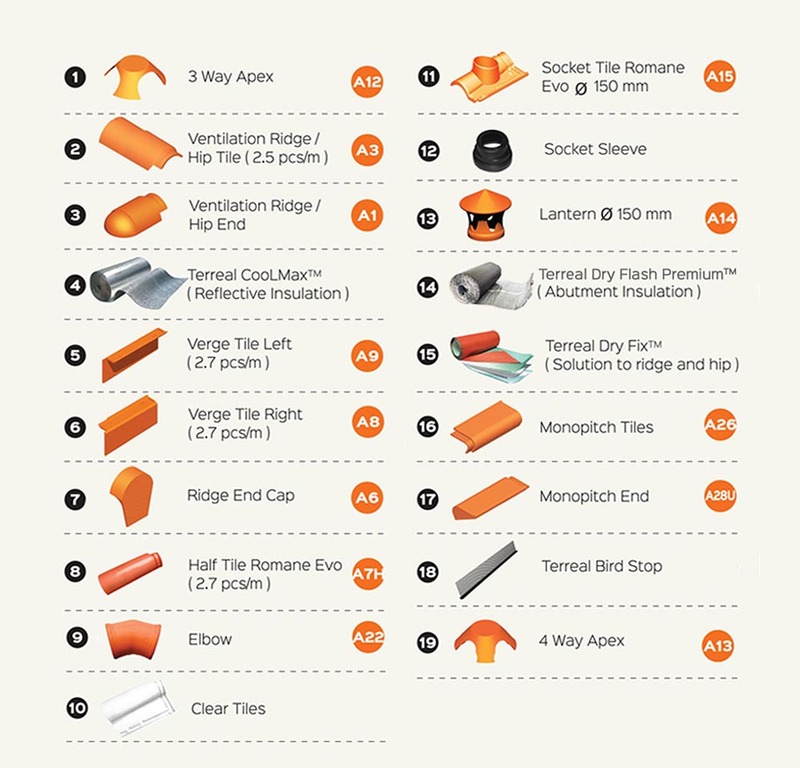 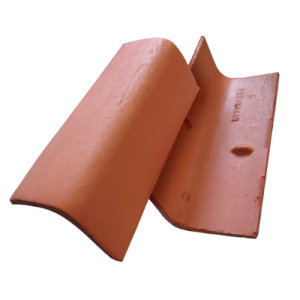 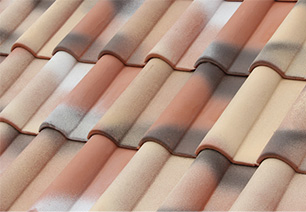 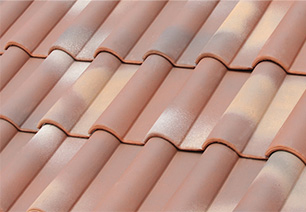 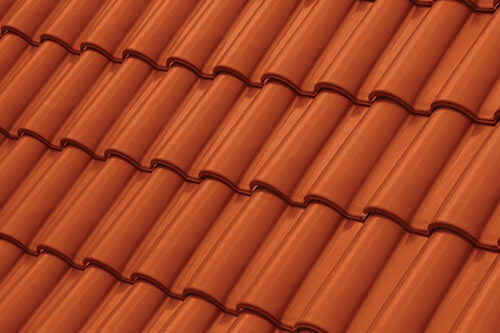 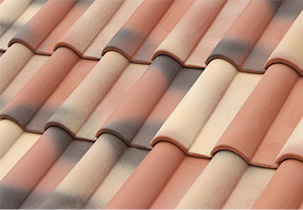 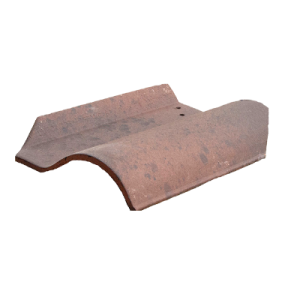 Until now, the usage of clay tiles has often been restricted to the most exclusive high end properties, due to their smaller coverage and higher installation time. 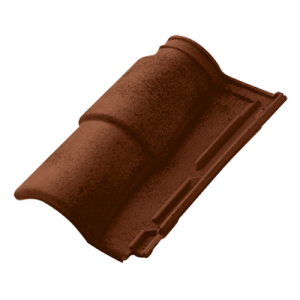 With Romane XL, Terreal creates a New Generation of Clay Tiles, that will change the game and will foster widespread adoption of clay tiles.